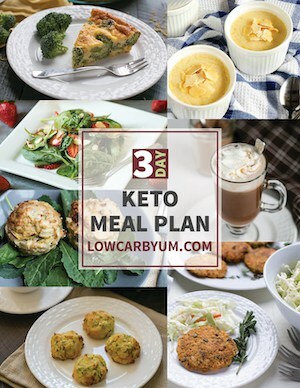 I had to increase my carb intake when I was pregnant a couple years ago so I took a break from my regular low carb diet. One of the things I really enjoyed back then were squares of a Ghirardelli dark chocolate bar with sea salt and almonds. I thought the taste of salted chocolate may have been a pregnancy craving. But, I found myself thinking about that taste recently and wondered if there was a sugar free version. 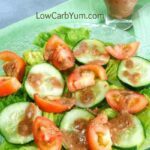 Like most good low carb snacks, you really have to make your own. 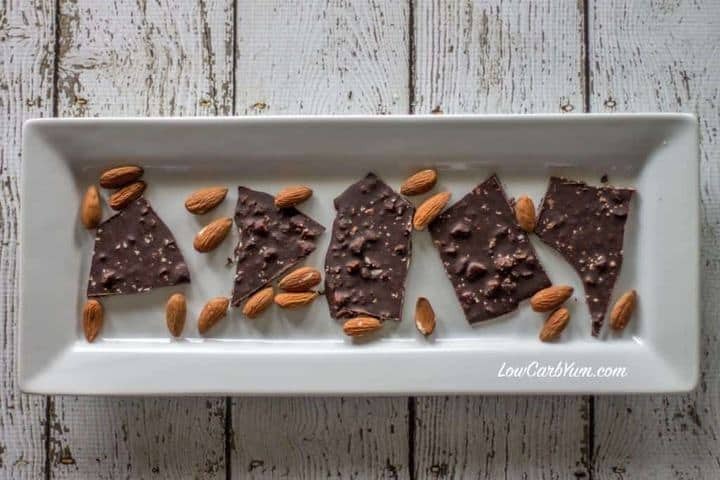 So, I came up with this recipe for a low carb dark chocolate almond bark with sea salt. Did you know that you can make your own chocolate by simply melting food grade cocoa butter with regular unsweetened cocoa? I stumbled upon this while shopping for food grade cocoa butter on Amazon.com. 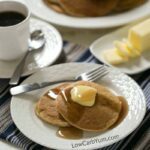 Even though good quality cocoa butter is pricey, I’ve found that it’s cheaper to make sugar free chocolate at home using this essential ingredient. Most low carb chocolate contains maltitol as a sweetener which I am very sensitive to. That’s why I prefer chocolate sweetened with stevia and erythritol which don’t bother me. I needed unsalted roasted almonds for this salted chocolate almond bark, but it’s not always easy to find roasted almonds that aren’t salted. I ended up buying raw almonds and roasted them in the oven. Roasting nuts in the oven is really easy to do. 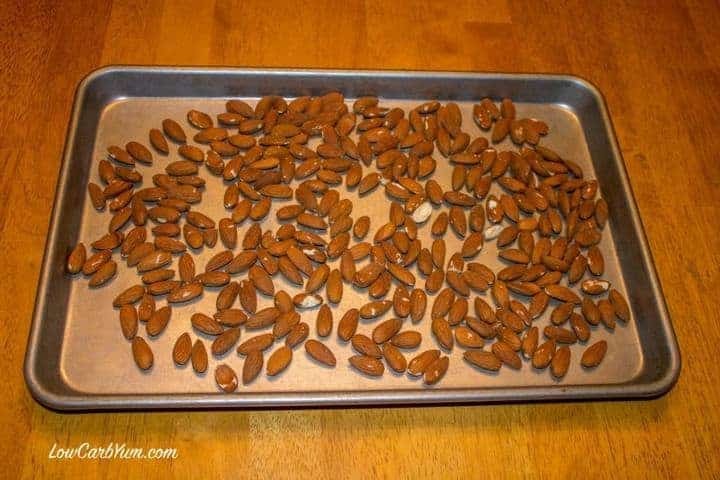 I simply laid the almonds out on a baking tray and baked them at 350°F for 10-12 minutes. At the end of the baking time, there was a lovely nutty aroma that filled the house. The nuts will continue to cook after taking them out of the oven, so I let them sit for at least five minutes before handling. 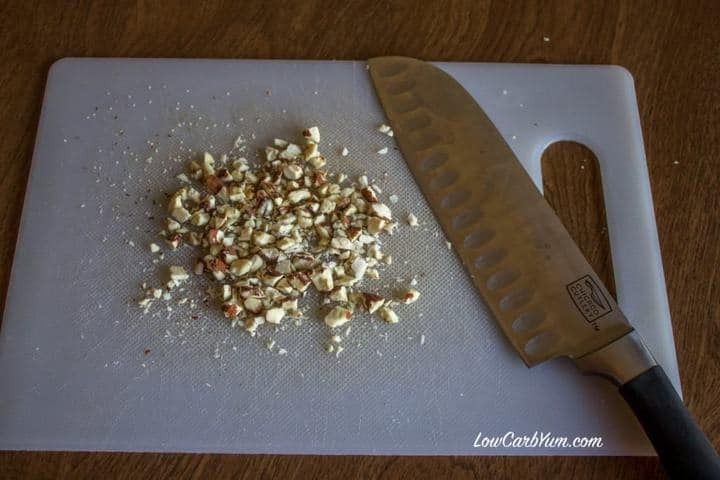 Roasted almonds are much easier to chop than raw ones. You don’t have to chop the nuts to make chocolate almond bark, but I wanted to mimic a Ghirardelli dark chocolate with sea salt and almonds bar which contains chopped roasted almonds. I chopped the almonds by hand using a knife, but I’m thinking of buying a nut chopper to make this easier. I never get uniformly chopped nuts using a food processor or hand chopper and those tools always create nut dust. I’ve read that a device specifically made for chopping nuts is the best tool to use if you don’t want to hand chop nuts. 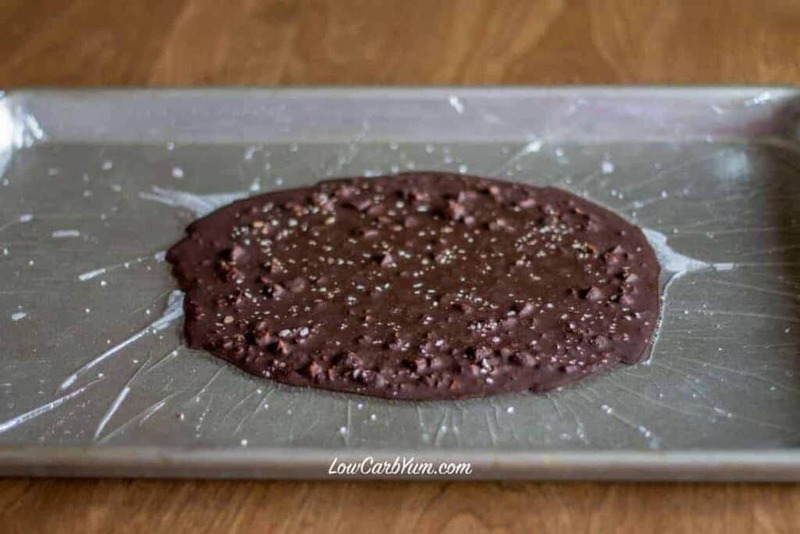 Any time I make a chocolate bark, I always pour it on a shallow baking pan that has plastic wrap over a bit of water. As a teenager, I used to make chocolates at a candy store and this is what we would put any chocolate dipped candies on to harden. Adding a small amount of water under the plastic wrap keeps the plastic from sticking to the pan. 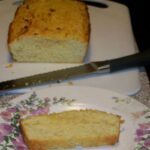 I have a recipes for white chocolate almond bark and white chocolate with coconut that are made using this same method. 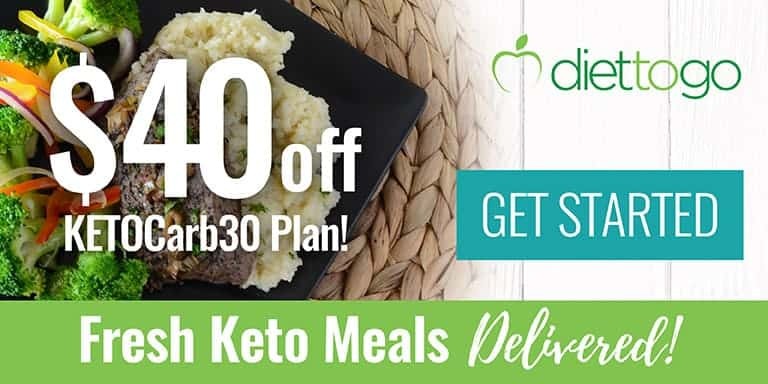 You can also use a silicon mat or parchment paper if you’d like. I guess if I really wanted to mimic the Ghirardelli salted dark chocolate bar with almonds, I could have poured this mix into a chocolate bar mold. I got ten pieces from the recipe and ate 1-2 pieces at a time so I’m figuring the amount is good for about 5 snack size servings. I like to keep homemade sugar free chocolates in the refrigerator, but I’m not sure if that is necessary. This low carb dark chocolate bar with sea salt and almonds definitely satisfied my craving. Next time, I’m going to double the recipe because it didn’t last long. 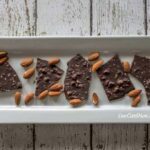 This easy recipe for low carb dark chocolate almond bark with sea salt is suited for both paleo and keto diets. It's also a great treat for diabetics. Melt cocoa butter in a chocolate melter or double boiler. Stir in cocoa powder, sweetener, and salt. Keep on heat until dry ingredients have been well incorporated into the melted cocoa butter. Remove from heat. Stir in vanilla extract and chopped almonds. 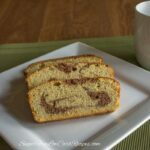 Pour out on prepared pan or chocolate mold. Sprinkle with additional salt and chopped almonds if desired. 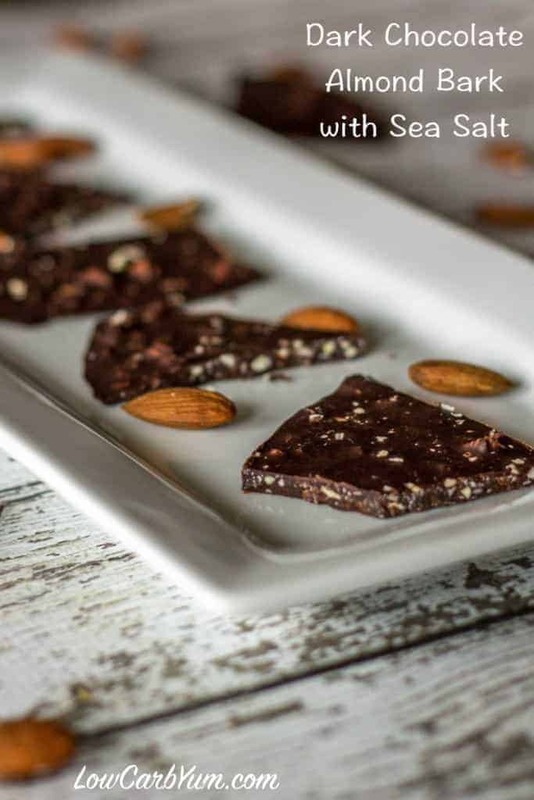 [post_content] => This easy recipe for low carb dark chocolate almond bark with sea salt is suited for both paleo and keto diets. It's also a great treat for diabetics.